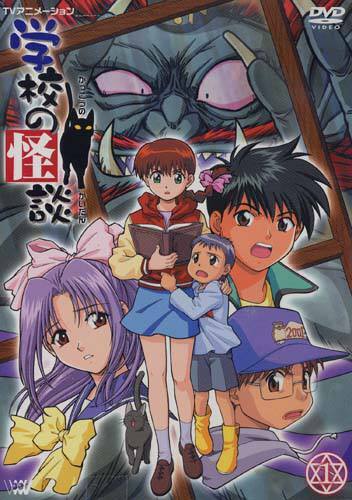 On August 28th, Discotek Media announced their latest in a long series of anime license rescues via their Facebook page: Ghost Stories, a children’s horror television series that originally aired from 2000 to 2001 and was first published in North America by ADV. The series follows Satsuki Miyanoshita, a student that moves to her deceased mother’s home town, only to find herself forced to contend with ghosts that her mother had once sealed away. The release will feature both the original Japanese with English subtitles, as well as the ADV-produced English dub. Fans of the dub will no doubt be elated by this; rather than play the story straight, the dub intentionally twists the show into an absurd comedy with its rewritten and ad-libbed dialog. Ghost Stories will see domestic release in North America once again in 2014.